How is it June already?! It’s true what they say- the older you get, the faster time seems to pass. Here were my favorites and empties for May! The first time I used the Selemix Serum I was underwhelmed. This thing is expensive and got rave reviews, but how come it didn’t feel that amazing? Well, 3 weeks later I get it. The results were not immediate, but I like how it makes my skin feel. I’ve been using it alongside my Klairs Rich Moist Soothing Serum and I haven’t had to use a moisturizer! Ok, I don’t know why I never mentioned this, but I got the Laneige Lip Sleeping Mask in Korea last year and have been using it for like 7 months now. It’s just so good. I don’t use any other sort of lip moisturizer! Bye, bye Blistex/Carmex! This lip mask beats them all! I was skeptical about the effectiveness of this foot peeling mask, and even more so when I didn’t see anything happening the days following. Out of nowhere my feet started peeling and it got crazier as the days went on! I’m a total believer now! On days that I wanted the sheerest hint of color this cushion blush from 3CE was perfect. It gives such a gorgeous, soft glow with beautiful color. 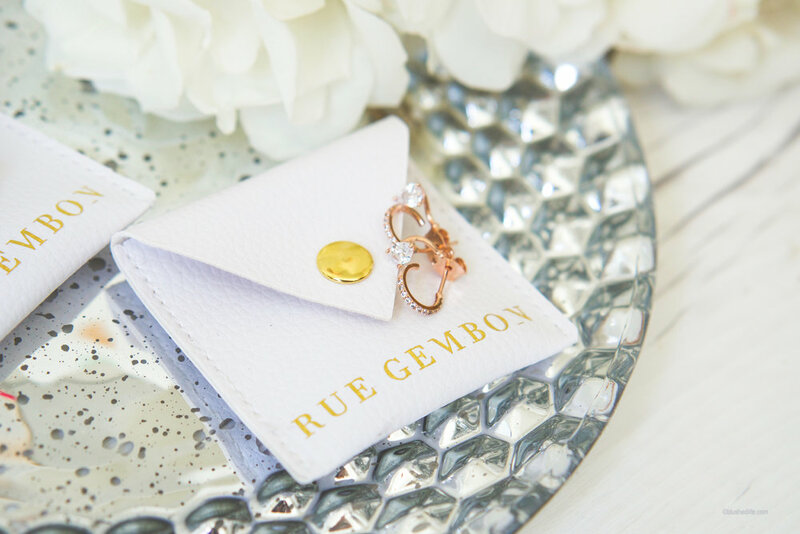 I don’t buy jewelry often because I’m allergic, but I happened to hear about Rue Gembon and fell in love with their designs. 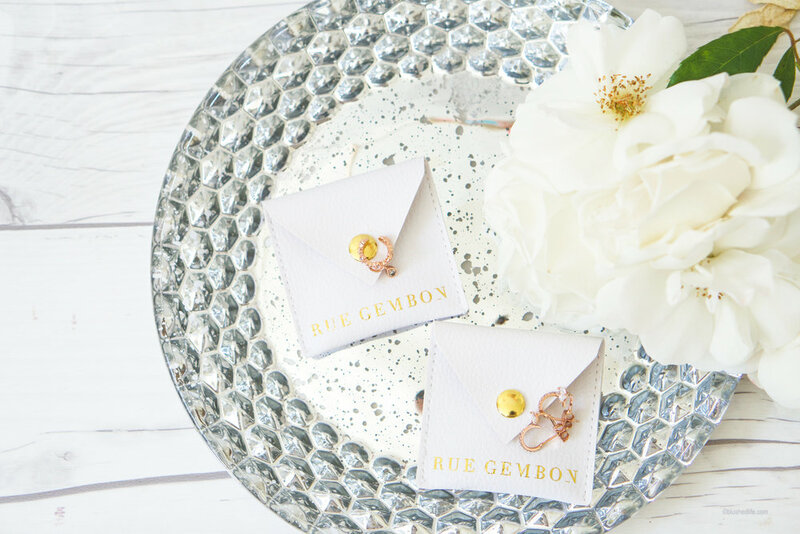 I took a chance and ordered a pair of earrings and a cuff, and I love them! These are moderately priced and so far they haven’t tarnished or irritated my sensitive ears. I wouldn’t go out of my way to buy this foot mask. You could achieve the same or better results by using the left overs from your facial sheet mask. This mask didn’t really stand out to me. I prefer the lightmax version below! The best mask from Mediheal IMO! I’m so late on reviewing this mask, but it’s coming! I definitely like this one more than the whitening version. It’s super moisturizing and less sticky. This sheet mask kit is super handy when traveling! I would definitely repurchase to take along on trips. You can read more about these here! I love this aloe gel! It’s my go to when I use the Klairs Vitamin C Drops. Somehow the combination of those two products gives me the glowiest, healthiest skin. 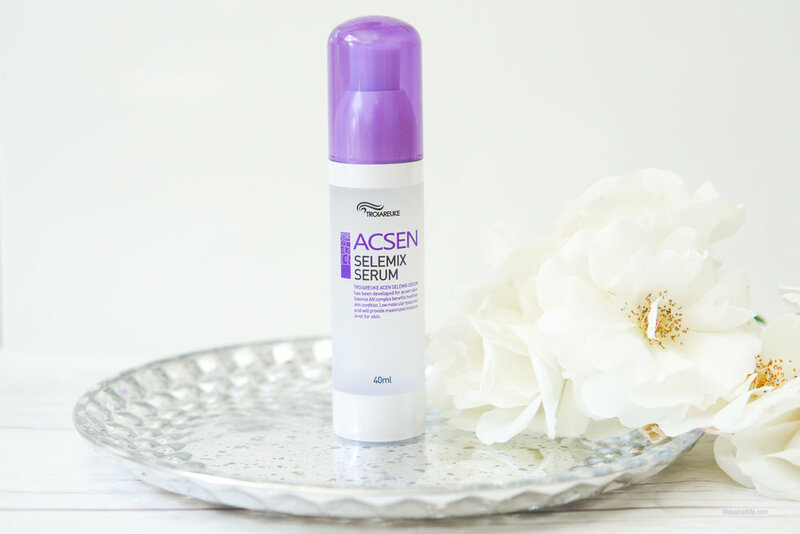 Full review of this serum is here. Full review of this cream is here. With all the acne-fighting products I’ve tried, this one just didn’t work as well for me anymore. These liners both came in a subscription box I had, but none of them could compare to my all time fave Flow Fushi Mote Liner. I'm not sure if I’ve ever mentioned this on my blog, but Fix+ is a staple for me. I use it every time I wear makeup to bind everything together. Melt together? Fuse together? You get the idea. It just brings everything together in the most beautiful way without looking like a grease ball. I buy this repeatedly!